Life book Atc swap…and more! I joined in the Life Book 2014 Atc swap and these atc’s arrived from Gail. The theme of the swap was ritual. 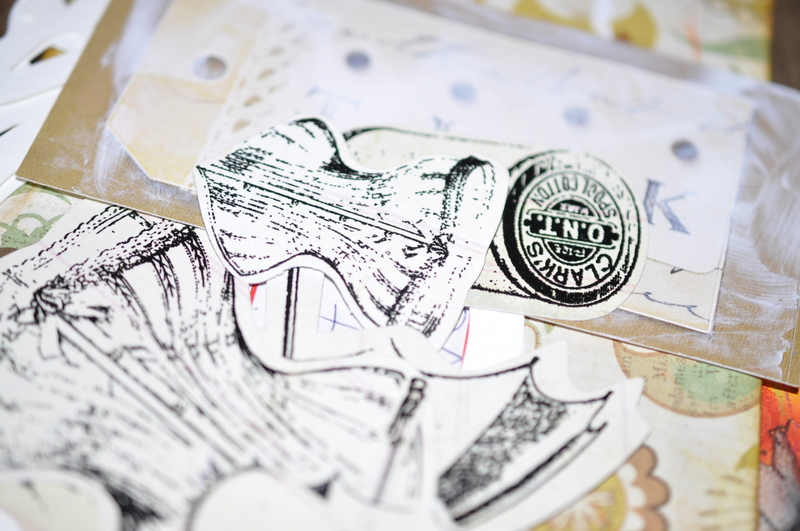 Gail also sent a little package of paper pieces to add to art…which I will have a lot of fun with adding to pages. 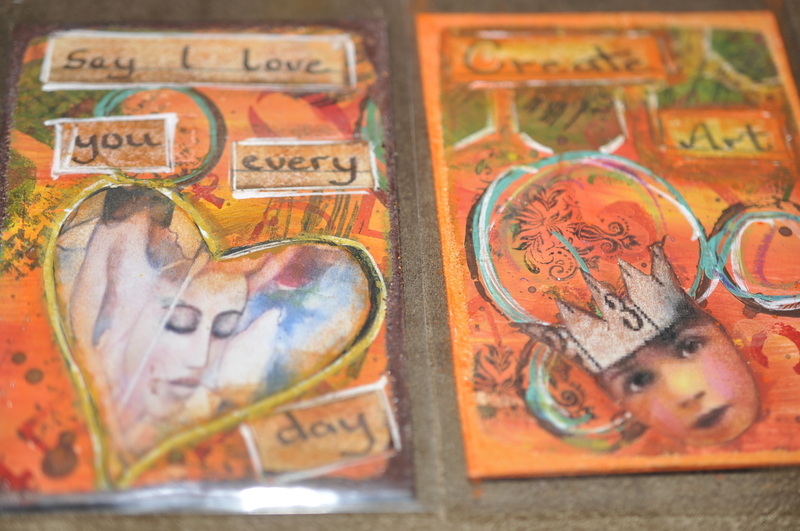 …these are the 2 atc’s I created! 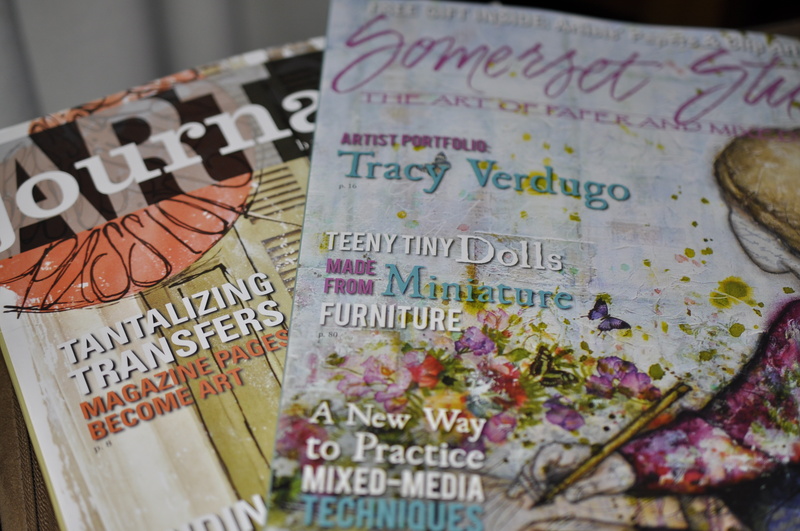 I received art journaling mail today, Art Journaling and Somerset Studio magazines from Artified. 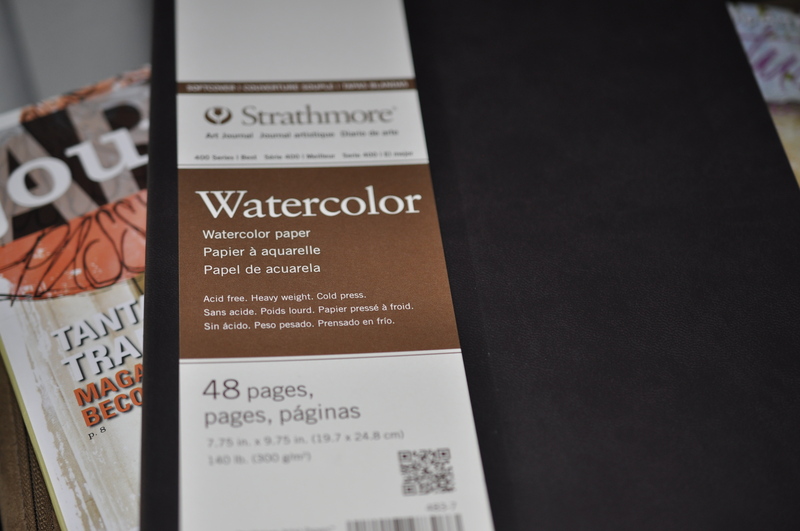 ….and this new watercolour journal from Strathmores. 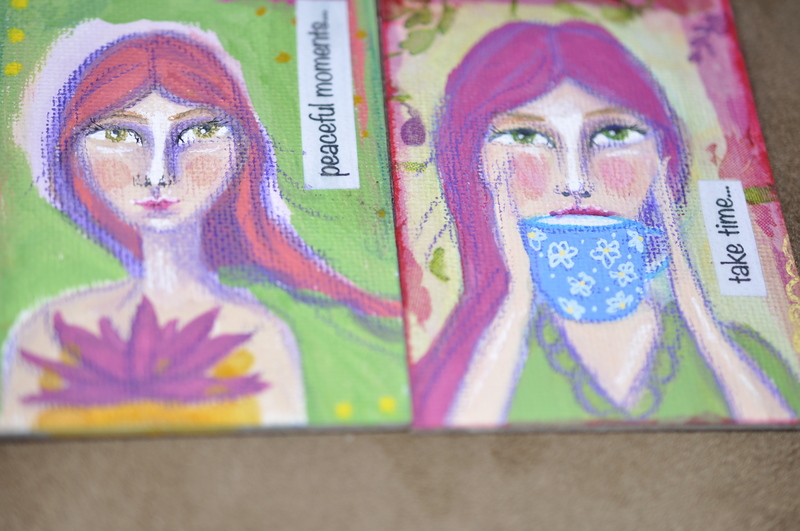 I actually bought 2…One for drawing and painting and the other one for collage. I love the size and it lies flat, I think this will be my new favourite art journaling book.